The Kybalion is a study of Hermetic Philosophy based on doctrines that were kept secret for centuries, seen only by the eyes of initiates of mystery schools in Egypt and India. This work is helpful to earnest seekers of arcane truths and occult wisdom.The Emerald Tablet of Hermes began appearing during the twelfth century, in many different languages, in the Alchemical libraries in Europe. The Hermetic teachings have come down to us over tens of centuries since the life of its founder, Hermes Trismegistus, “The Scribe of the gods.” During this period in history, only certain learned men knew how to write, and were in high demand to make copies of philosophical studies. Men and gods dwelt in Old Egypt when man’s present race was in its infancy. Hermes was believed to be a contemporary of Abraham of the Hebrew Bible. All esoteric traditions embedded in basic teachings of every race may be traced back to Hermes, even the ancient teachings of India. From there, occultists travelled to Egypt and obtained the Key which reconciled divergent views, while sitting at the feet of Hermes. 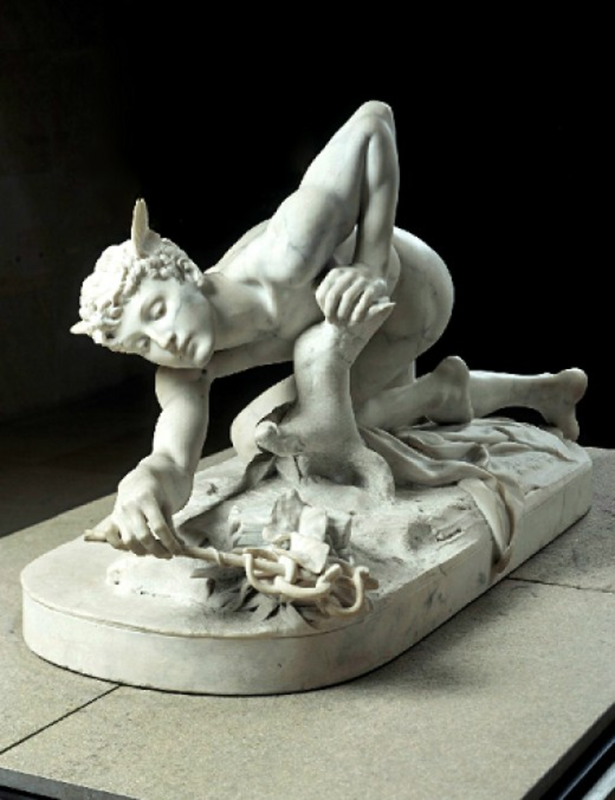 Then Hermes was regarded as “The Great Great and Master of Masters.” Although many teachers have wandered on different pathways throughout different lands, there is still a basic resemblance underlying the theories taught by occultists of many lands today. Any student of comparative religions will notice the influence of the Hermetic teachings in every religion. The details of Hermes Trismegistus' life are lost to history, though this man, or god, was said to have finally dwelt in Egypt. The date of his journey or last incarnation on our planet is unknown. Some Jewish traditions claim that Abraham learned a portion of his mystic knowledge from Hermes. 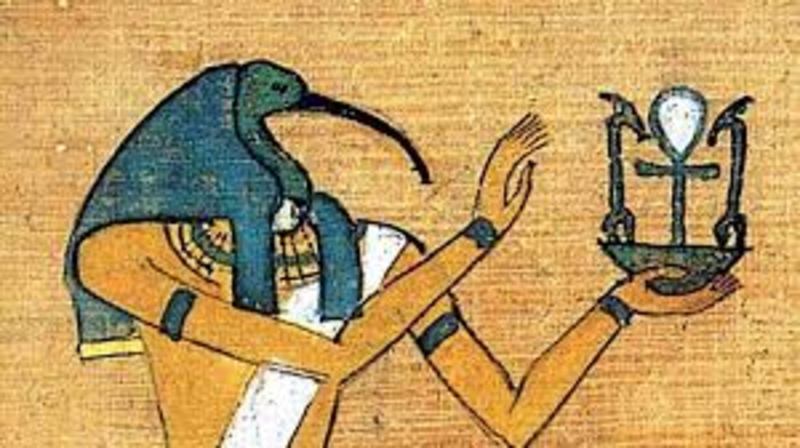 After Hermes passed from this plane of existence, (tradition and oral records claim he lived 300 years in the flesh), the Egyptians deified Hermes, made him one of their gods, and changed his name to Thoth. 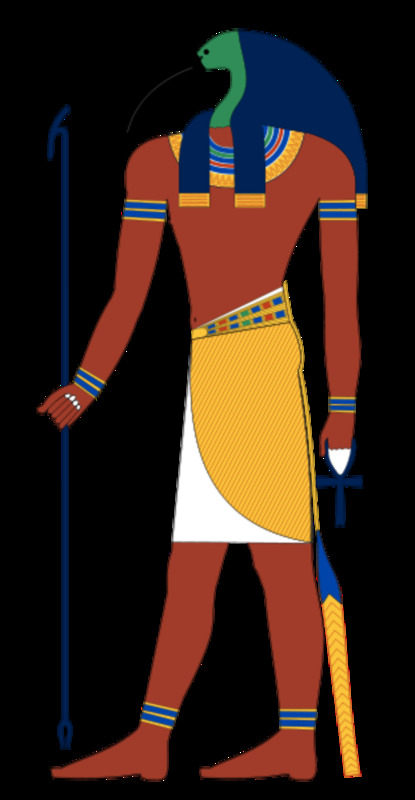 So the Hermes and Thoth that are spoken of today are actually one and the same person or god. After the passing of more time, the ancient Greeks began calling Hermes their “god of wisdom.” The Egyptians later revered his memory by calling him “the Scribe of the Gods” and gave him the title “Trismegistus”, meaning “thrice great” or "greatest great.” In all ancient worlds, Hermes Trismegistus was revered, and even today, “hermetic” means secret or sealed, so nothing can escape. I gained invaluable insight on this fascinating topic, and hope you will too! It is two books in one! The element of secrecy was so nobody “cast pearls before swine” but held “meat for strong men” and “milk for babes”, all familiar to readers of Christian Scriptures, though both teachings were used by Egyptians for centuries before the Christian era. The Hermetic teachings are found in all lands, in all religions, but are never identified with a particular country or religious group. Ancient teachers were warned against allowing secret doctrines to become a creed. Ancient occultism of India and Persia were lost because teachers became priests and mixed theology with philosophy. This resulted in occultism lost in the mass of religious superstitions of cults, creeds and gods. The Hermetic teachings of the Gnostics and early Christians were lost at the time of Constantine, who mixed philosophy, theology, and some Paganism, thus losing the Christian Churches' very essence and spirit. Priests had to go back several centuries to find the way back to the Church’s ancient faith. 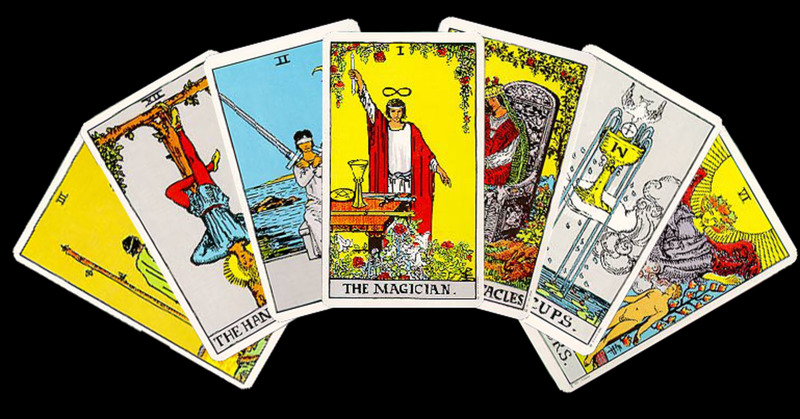 Now the Church struggles to get back to its ancient mystic teachings, and they can be found thanks to the few in each generation who passed down Hermetic Philosophy, its meaning veiled in terms of alchemy, astrology and the tarot. All of this information was gathered in a book called The Kybalion,which thankfully exists today. 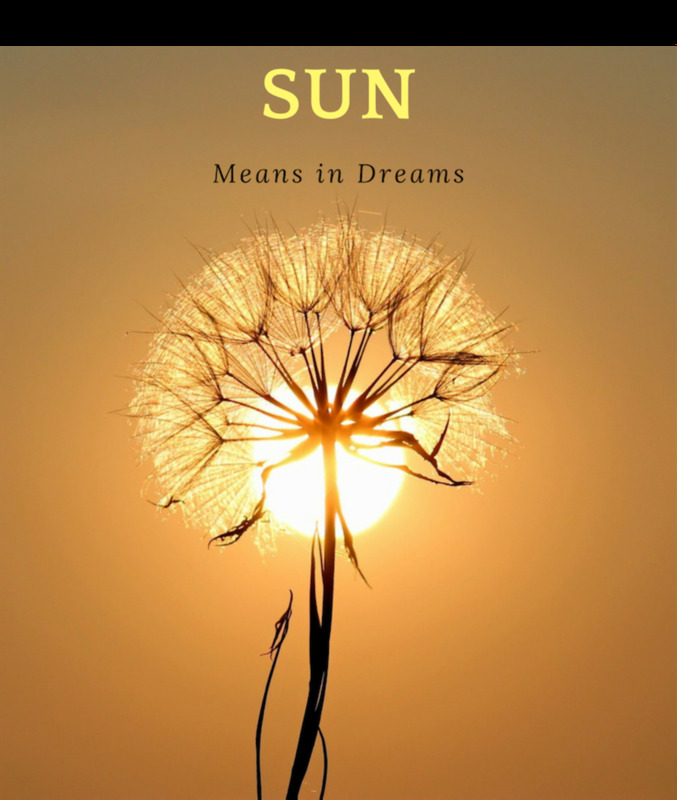 One purpose of this book is an effort to show that certain states of mind or mental vibrations, called transmutations, can be changed, or transmuted into other more uplifting and positive mental vibrations or transmutations. Think of it as the power of positive thinking. Why did Jesus walk on water? Because he trained his mind to believe he could! Didn't he tell Peter, "You will do things even greater than these?" Jesus knew how to change his state of mind, or transmutate, and hoped every person would learn how to use these powers. Outsiders were told that the Hermetics were trying to turn lead into gold, so they could still get funding for these necessary experiments. “Here is the version which the priest Sagijus of Nabulus has dictated concerning the entrance of Balinas into the hidden chamber…After my entrance into the chamber, where the talisman was set up, I came up to an old man sitting on a golden throne, who was holding an emerald table in one hand. Here is a true explanation, concerning which there can be no doubt. It attests: The above from the below, and the below from the above, the work of the miracle of the One. And things have been from this primal substance through a single act. How wonderful is this work! It is the main principle of the world and is its maintainer. The Father of talisman and the protector of miracles whose powers are perfect, and whose lights are confirmed. A Fire that becomes Earth. The force of forces, which overcomes every subtle thing, and penetrates into everything gross. And to this aspired Hermes, who was threefold graced with wisdom. Everything that exists is in the mind of the All. The All is in everything that exists. This principle embodies the truth that “All is Mind.” The All is Spirit, unknowable and undefinable, but may be considered a Universal, Infinite and living mind. As Above, so Below. As in Heaven, so in earth, as in earth, so in heaven. Your body is the microcosm. The Universe is the macrocosm. What happens in the higher realms happens down to the lower realms, and vice versa. This principle embodies the truth that everything is in motion. Nothing rests, everything moves, everything vibrates. This principle explains the differences between the manifestations of matter, energy, mind and even Spirit, which result largely from varying rates of vibration. Happiness vibrates faster than sadness. The higher a person is on the spiritual scale, the higher the rate of vibration. Everything has a polar opposite or two poles. There can be no light without dark, large without small, love without hate, hot without cold. 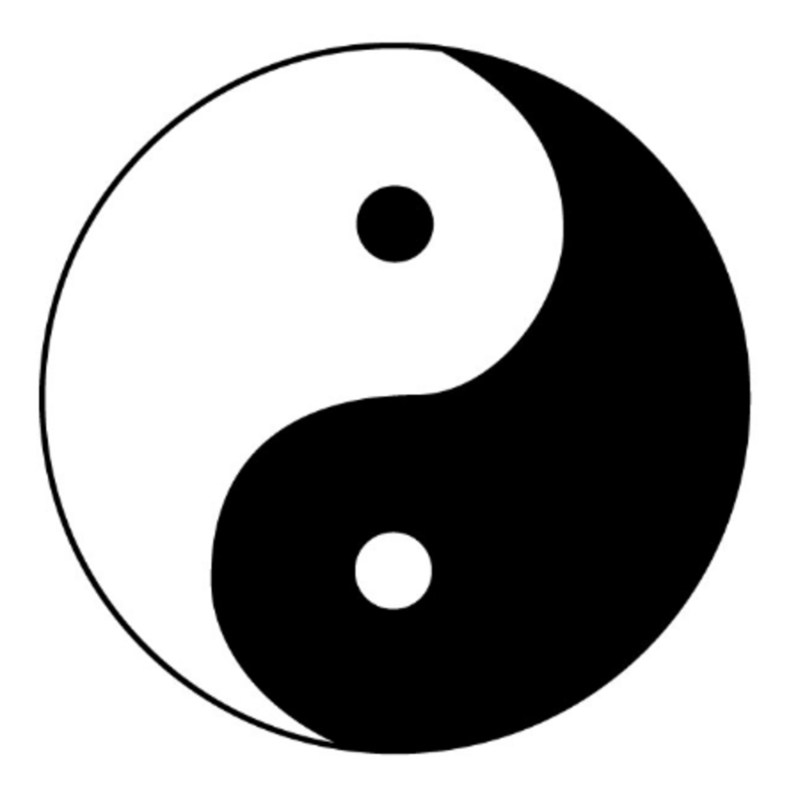 There are two sides to everything, opposites are identical in nature,and they are dependent on each other. Extremes meet. Everything is and isn't at the same time, all truths are but half truths, every truth is half false. Everything flows, out and in, everything has its tides. All things rise and fall. A pendulum swings both ways in rhythm. This principle embodies the truth that everything manifests a measured motion, to and fro, a flow and inflow, a swing backward and forward, ebb and flow. A pendulum never rests. Every cause has its effect, every effect has its cause. Everything happens according to Law. There is no chance, only a name for law not recognized. Every action has an equal and opposite reaction. Gender is in everything, everything has its masculine and feminine principles. Everything and every person contain the two elements or principles. Both forces must always come together to cause actions of success. What is meant by One Universal God in the Seven Hermetic Principles? It is the concept that whether you worship God, Buddha, Allah, Shiva, or the Tao, the basic premises of each of the religions have similar tenets, or at least ones that don't differ much, and all lead to the same place. I think this makes sense when you consider each individual religion and look at the most basic requirements. God is whoever you want to view him/her. But I think too many people just believe what they were taught while young, and don't explore themselves or other religions, even though life has most likely changed them. People need to see if they really believe their professed religion or are just being spiritually lazy. All we can really do is stay positive ourselves and try to treat the people in our lives as well as possible. Thanks for reading my work. Best Wishes. You can say this is canon for the many religions and beliefs out there in the world. Sadly overrated and foiled these days but I'm starting to see lots of positive change in people recently. It is really interesting. I read many translations of the Emerald tablet, and chose the one that appealed to me most when I wrote this piece. 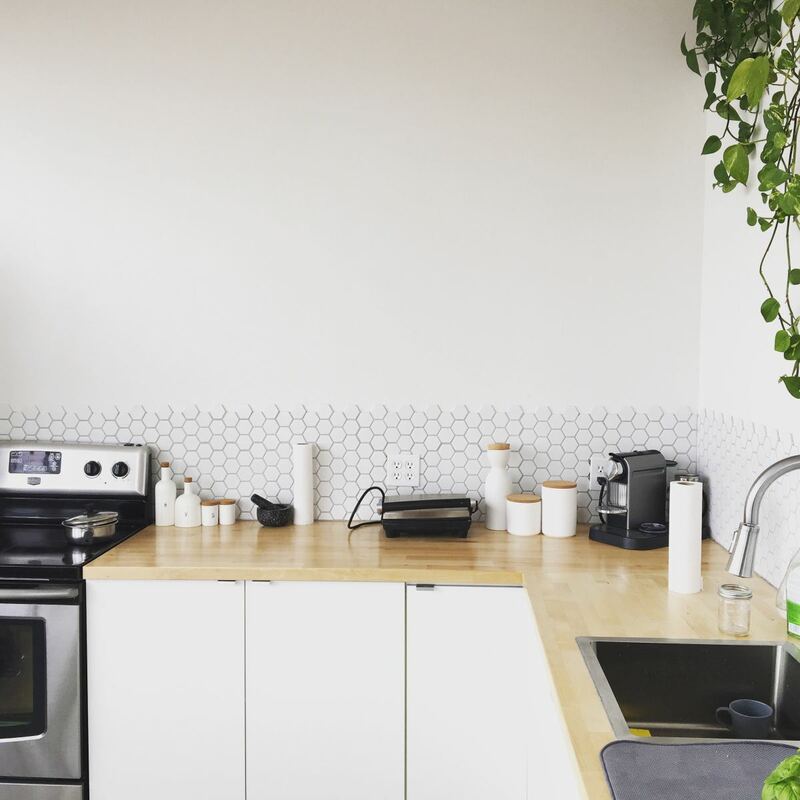 In the last few months, it's become one of my most popular hubs, even though not many people comment. Lovely to see someone here writing about Hermes. 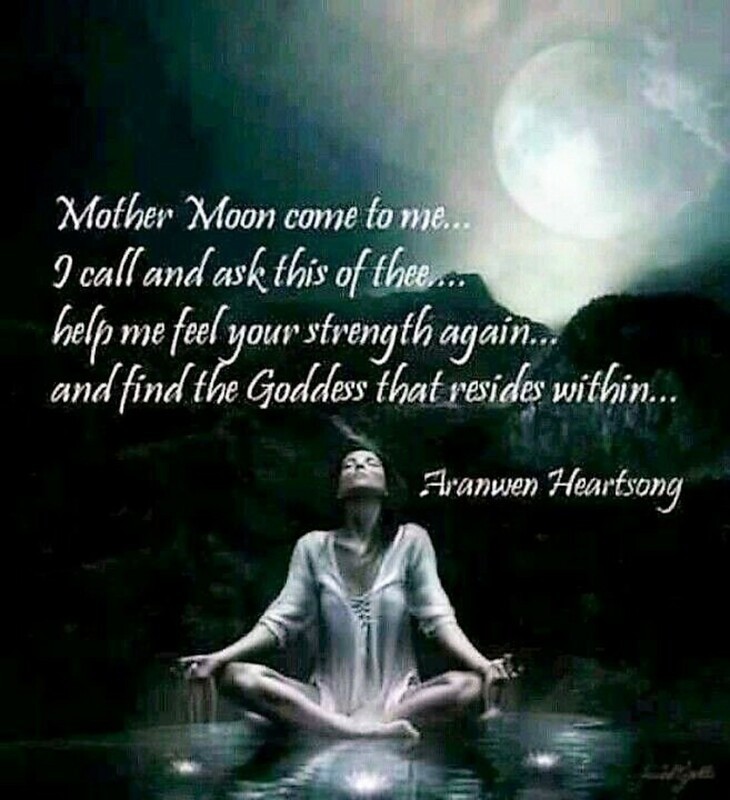 One of my favourite gods, akin to Mercury also. And The Emerald Tablet, a different version than above, is one I have learned off by heart and use often. I am very privileged to have been taught esoteric principles that make the teachings of the Hermetic tradition make sense. The revealing of Subtle bodies and inward vision allows an experiential association. There is so much knowledge to the Hermetic Tradition that has been lost. Thanks for taking the time to read my hub and respond. Best wishes to you! It's interesting stuff. I learned about the Laws in a Metaphysics class, but have always been very interested in Egypt. The culture and beliefs are really fascinating. Thanks for reading and commenting. I found this helpful for me as I am currently learning all I can about Ancient Egyptian culture, religion, beliefs, and customs. Thank you for posting this. It is fascinating how much of ancient knowledge travelled to so many places, in times where it should have been difficult for people to communicate. Thanks for reading, and I will visit your site. Thanks so much for your support! The topic was from a series of Metaphysics classes I'm taking. Thank you, I loved that article! It rings so true...everything in balance. You explained it so well. This is so fascinating and interesting. Greek mythology and Egypt rolled into one. Awesomely beautiful!